Choose four greetings cards and get a discount. Only available at the AGM. 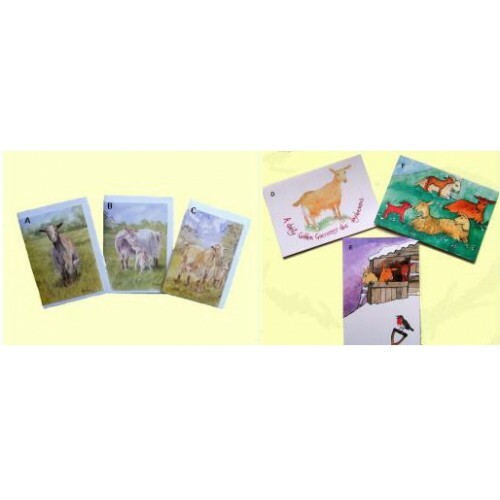 One always needs Birthday and Christmas cards, and now is the time to stock up. Choose the cards you want, from the examples A to F, and you will get one EACH of your four choices!